We of the Wind & Sea Restaurants are committed to excellence. We are relentlessly concerned with quality. We devote each day and every day to the purpose of providing the best and freshest foods available. Then we take pride in offering superb service by a group of people enthusiastically concerned with your well-being. We pay special attention to your environment, providing a comfortable ambiance of casual elegance enhanced by one-of-a-kind waterfront views. Since 1972 our attention to quality has become a time-honored custom. Experience this long-established tradition of hospitality at any of our restaurants .. and enjoy! 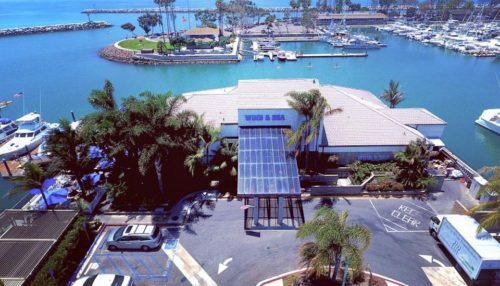 Wind & Sea began as a limited-menu prime steakhouse in 1972 and has evolved into one of Southern California's premier restaurant destinations for Pacific Rim fusion cuisine. Harpoon Henry is proud to offer the latest in California Beach Cuisine. 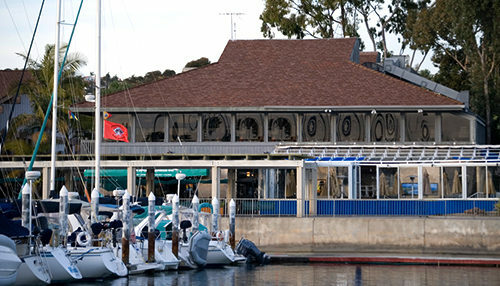 It's located on the water in the Dana Point Harbor. 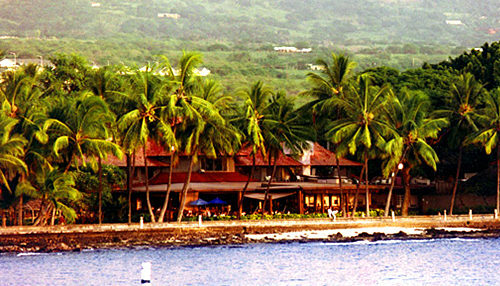 Situated where it's always been: on the Hawaiian waterfront in the heart of old Kona town, offering one of the most beautiful restaurant settings in the world. 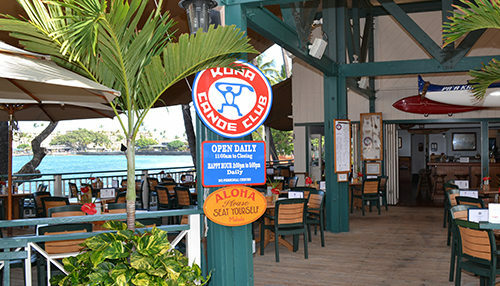 On the big island of Hawaii, from seafood to health food, from burgers (14 varieties) to beer, from small-time prices to big-time portions, the Kona Canoe Club has it all- that's why it's the locals' favorite.